The Maharashtra state cabinet has decided to give its approval to setting up of a circuit bench of the Bombay High Court at Kolhapur. The setting up of the circuit bench will benefit litigants across western Maharashtra including Ratnagiri and Sindhudurg districts. 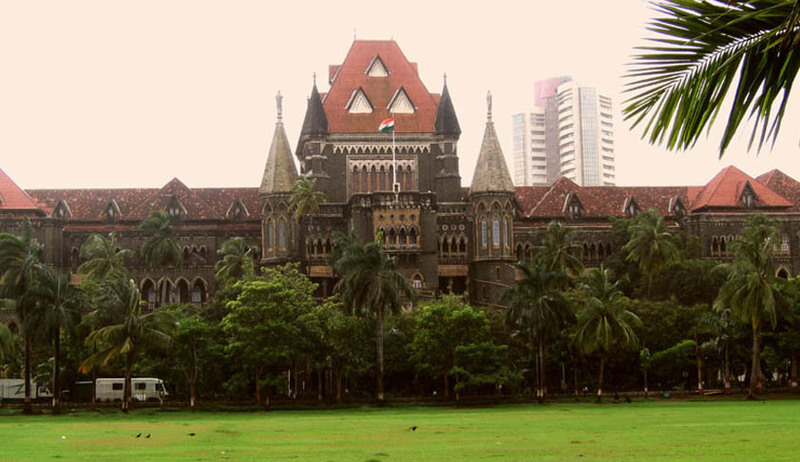 PWD minister Chandrakant Patil, also the guardian minister for Kolhapur said that there are more than 25,000 cases from the district pending in the HC, for which litigants go to Mumbai. The setting up of the circuit bench is going to benefit the litigants as it will save their time and money. Chief Minister Devendra Fadnavis also said that the Cabinet has decided to approve the setting up of the circuit bench. However, regarding its operation, he said that the decision regarding the same lies with the High Court and he hoped that the Bench will start functioning from next month. The Chief Minister also said the demand for the circuit benches were pending for long and that the previous government had failed to take an action. In addition, Food and civil supplies minister Girish Bapat has also said that the city of Pune will also get a circuit bench. The demand for the circuit bench in Kolhapur was pending for long, in 2013 lawyers from Kolhapur, Solapur, Ratnagiri, Satara, Sangli and Sindhudurg had refused to appear before the magistrate and sessions courts till their demands were met. Thereafter, the High Court had even issued them a show cause notice. Reportedly, Kolhapur District Bar Association (KDBA) president Advocate Rajendra Chavan has said that the pendency for the six districts is over 60,000 cases and that litigants residing in remote areas of Kolhapur cannot come back home on the same day if their case is listed before the High Court in Mumbai. The announcement regarding the setting up of the circuit bench has been welcomed by Kolhapur District Bar Association, with sweets distribution taking place.